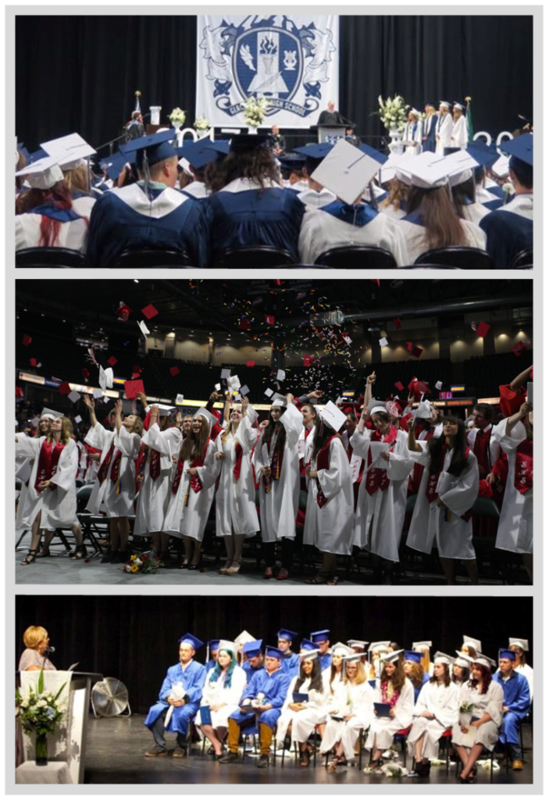 $165,000.00 in college scholarships were awarded to 165 graduating seniors from 77 different scholarship funds administered by The Snohomish Education Foundation. These funds are a combined total of funds raised by Snohomish Education Foundation and community groups who fund their scholarship through SEF. The mission of Snohomish Education Foundation is to “foster learning by expanding opportunities for Snohomish School District students”. In addition to our scholarship donors, the Foundation sincerely thanks our growing list of Annual sponsors. SBI, Boeing, Corstone Contractors, Mt. Pacific Bank, Coastal Community Bank, Beresford Company, Chartwells, Comcast, Centennial Family Dental, McKinstry, Foster Pepper, George Orthodontics, Koz Development, Harvey Airfield, Snohomish Flying Service, Columbia Bank, Community Transit, Ideal Communications, Moss Adams, Tanya Mock Real Estate, Inquisitek and First Financial NW Bank.